'Global Pop 2' is the second instalment of this series by 2DEEP. Like its predecessor, this Kit gives you all the necessary tools to catapult your next hit straight to the top of the charts. This kit includes loops, vocals, MIDI files, one-shots and all the Spire, Sylenth1, Thorn and Serum presets used to create the instrumentals. 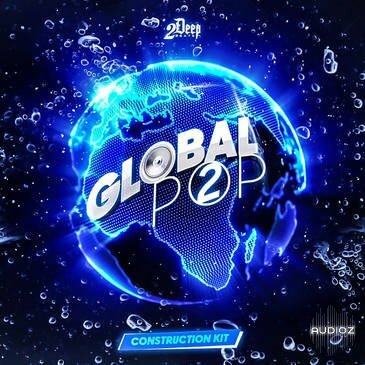 2 Deep - Global Pop 2 (Wav/Midi) has been exclusively released on AudioZ by nu disco who chose to ask not to post mirrors. Just the flavor of the week... there'll be another.